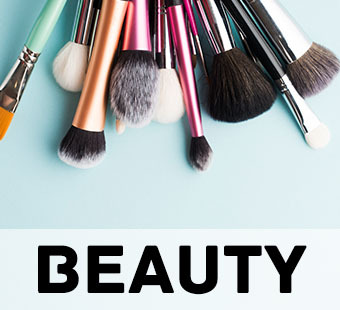 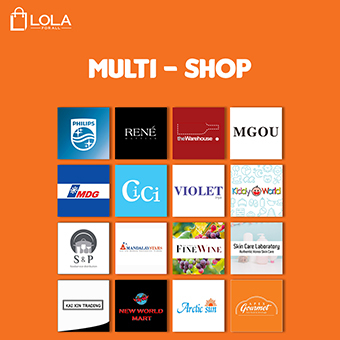 Lola.com.mm is a place where customer can buy product from Fashion, Clothing, Electronic, Healthy & Beauty, Babies Essential, Home Appliances and Groceries from various sellers. 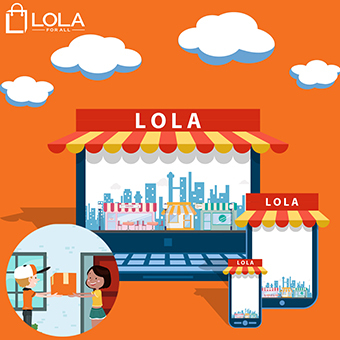 Moreover, Lola also helps retailers established another new sales channel by listing and selling their products tand giving authority to manage their page and product availability. 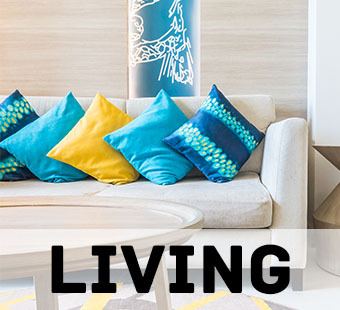 Our mission is to bring the trending & quality products to our customers. 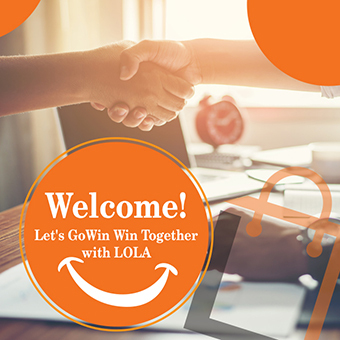 Our Vision is to be the most trusted online platform for Customers & Sellers.